Lutein is present in plants as fatty-acid esters, with one or two fatty acids bound to the two hydroxyl-groups. For this reason, saponification(de-esterfication) of lutein esters to yield free lutein may yield lutein in any ratio from 1:1 to 1:2 molar ratio with the saponifying fatty acid. 1. Improve eyesight, relieve eye fatigue. 2. Indispensable nutrient of eye retina and macular. 3. Reduce the morbidity of cataract, improve eye disease like cataract,age-related macular degeneration, glaucoma etc. 4. Anti-aging, protect the skin cells from photooxidative damage. 5. Anticarcinogenic action. Lutein controlled cancer growth, such as breast cancer, prostatic cancer, rectal cancer, skin cancer and so on. 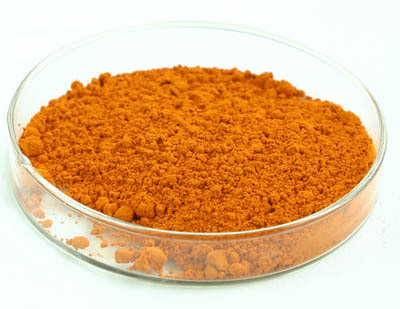 Looking for ideal Lutein Oil Suspension Manufacturer & supplier ? We have a wide selection at great prices to help you get creative. All the Lutein and Zeaxanthin are quality guaranteed. 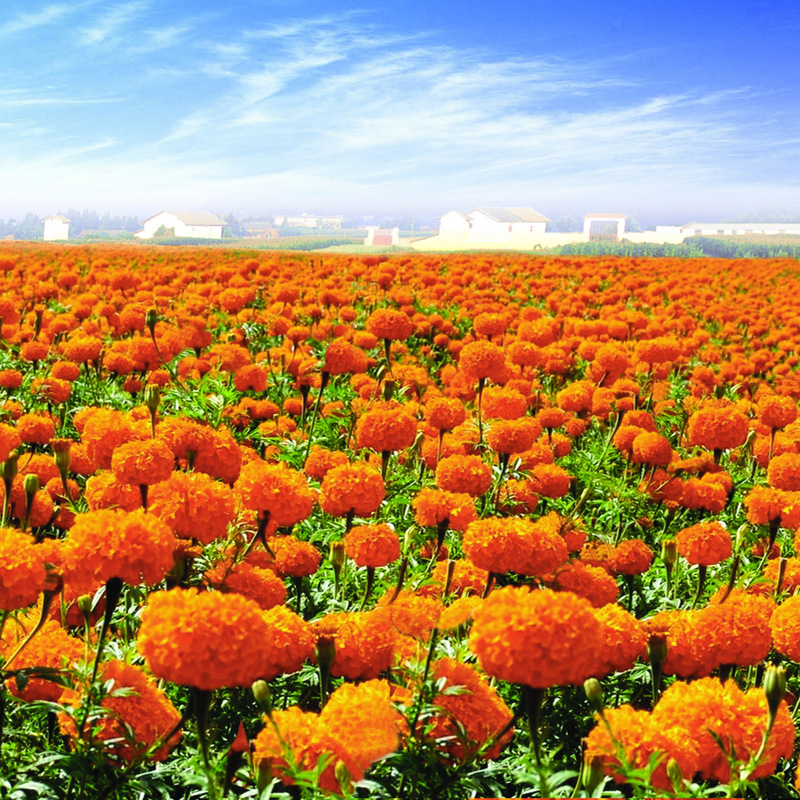 We are China Origin Factory of Marigold Flower Extract. If you have any question, please feel free to contact us.